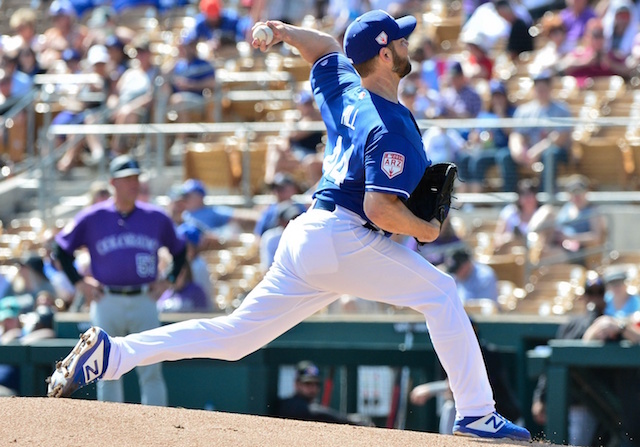 Perhaps no team has embraced platooning more than the Los Angeles Dodgers in the last few years as most of their left-handed hitters have not proven capable of consistently hitting same-side pitching. Cody Bellinger was an everyday player for the Dodgers in 2017 when he set a National League Rookie record with 39 home runs en route to unanimously winning the Rookie of the Year Award. But Bellinger regressed in 2018, particularly against left-handed pitching, so by the second half of the season he was essentially relegated to just facing righties. 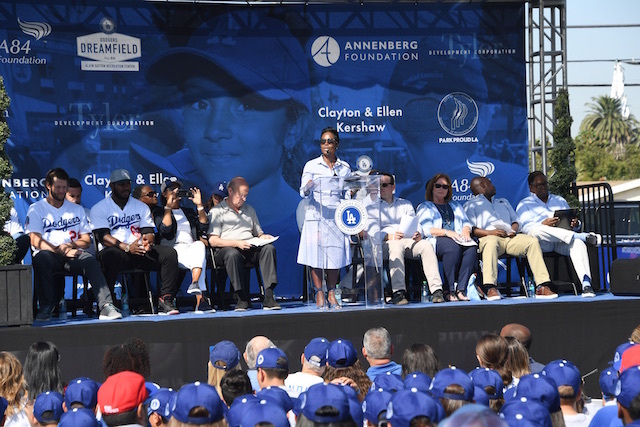 While he fell victim to a platoon in 2018, Dodgers manager Dave Roberts said at the Winter Meetings that he envisions Bellinger playing every day in 2019. Just like Bellinger in 2018, the same can be said for Max Muncy, who had a monster first half for the Dodgers but then struggled against lefties in the latter half of the year. 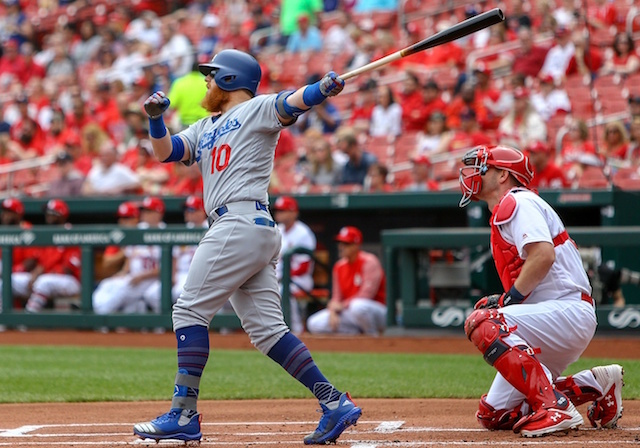 Muncy is another that Roberts sees getting more at-bats this upcoming season. Bellinger had an incredible .903 on-base plus slugging percentage against lefties his rookie year, but that number dropped all the way to .681 this past season. So figuring out what changed between the two seasons is the first step for Bellinger, and he has been working with new hitting coach Robert Van Scoyoc at Dodger Stadium recently to refine his approach. 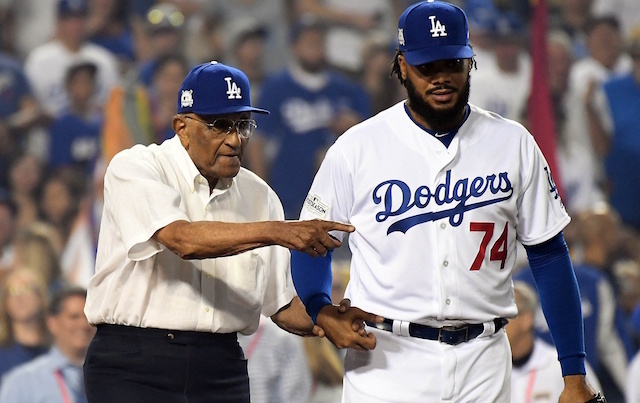 Muncy began the 2018 season with Triple-A Oklahoma City and was only called up due to injuries, but he hit his way into a starting role. He led the team with 35 home runs and a .973 OPS in 137 games despite coming into the year with only five career Major League home runs. 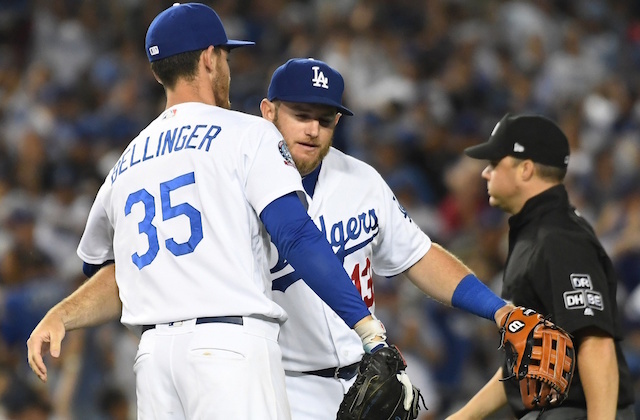 The Dodgers figure to see roster changes this winter, but as it currently stands, it looks like Muncy will be the team’s everyday first baseman and Bellinger will be in center field to begin the 2019 season.